These soft toy versions of Nella and Trinket are perfect for cuddles at bedtime or out and about. Choose from Nella in her Princess dress, Nella dressed as a Knight, or Trinket. 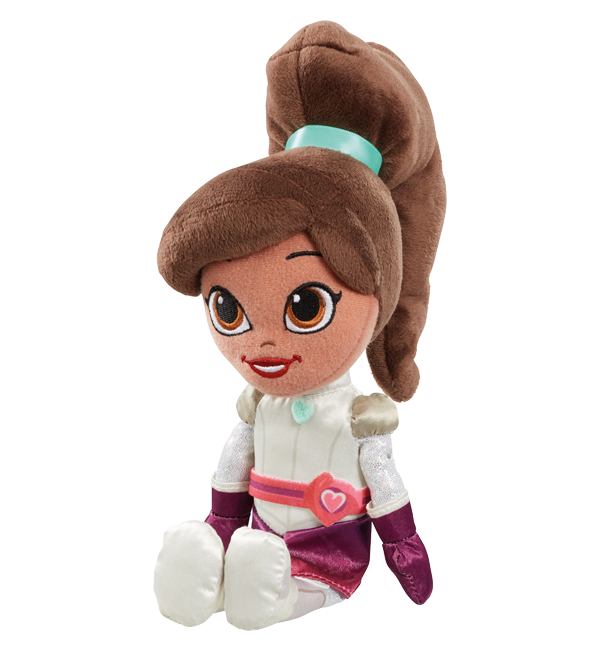 This soft toy version of Nella in her Princess dress has embroidered details and sparkly armour. 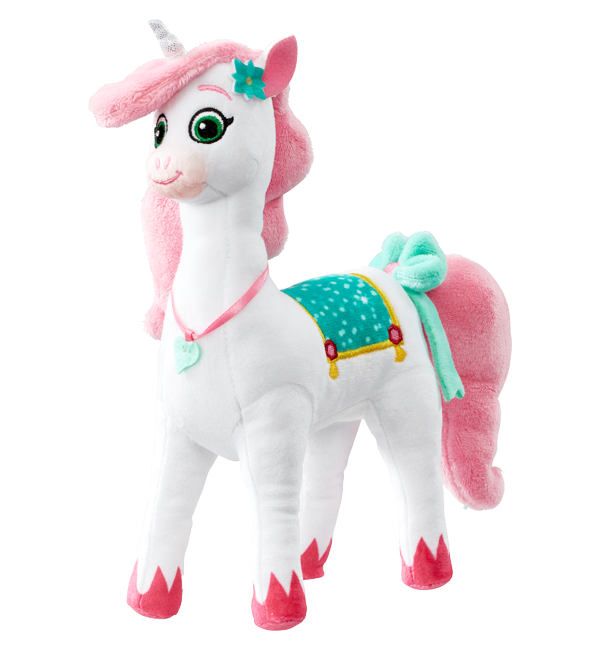 Her plush hair makes Princess Nella a great cuddly companion for bedtime or out and about. This soft toy version of Nella in her Knight outfit has embroidered details and cute embellishments on her outfit. 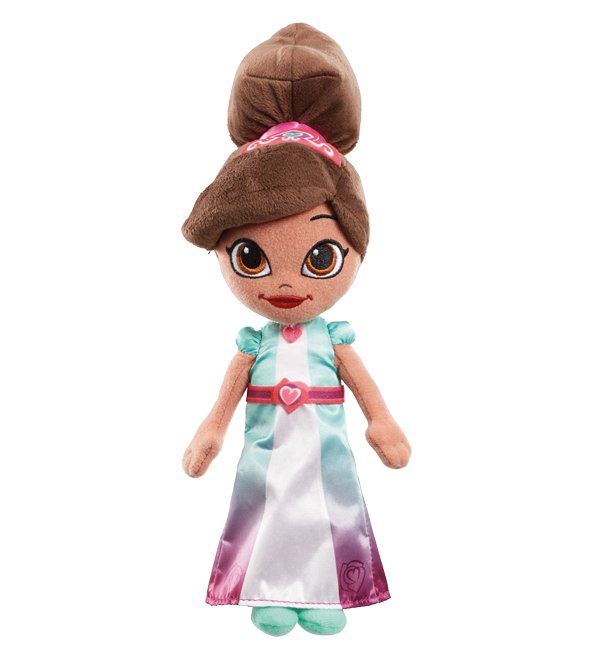 Her plush hair makes Nella a great cuddly companion for bedtime or out and about. This soft toy version of Trinket has embroidered details and lovely soft plush, making her a great cuddly companion for bedtime or out and about.